NOTE: Beer Belly is owned by Scott James. 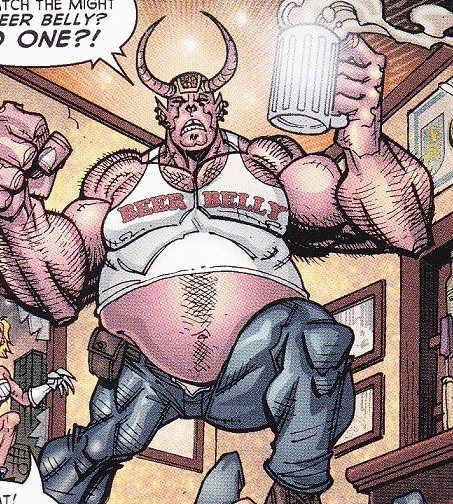 Beer Belly is seen causing random destruction at a bar while Angel is walking by. She quickly defeats him using a tostess pie as a distraction.